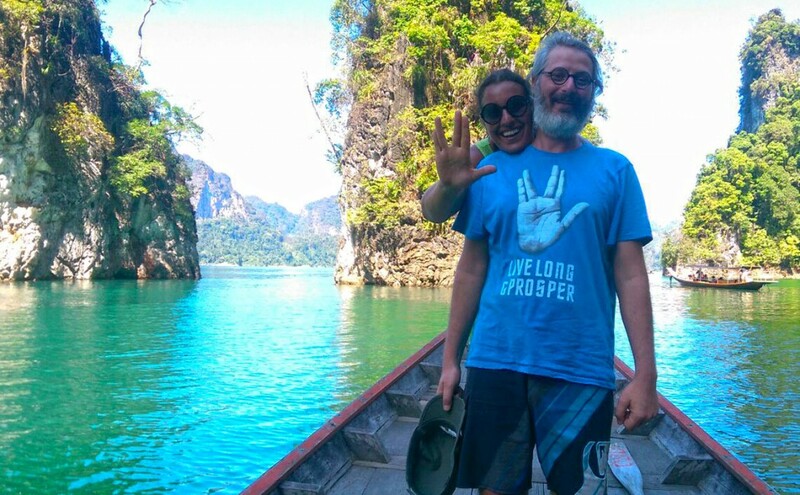 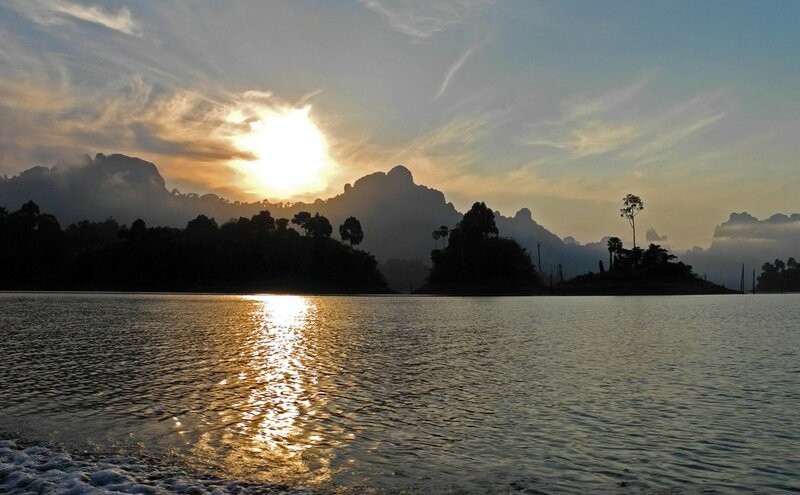 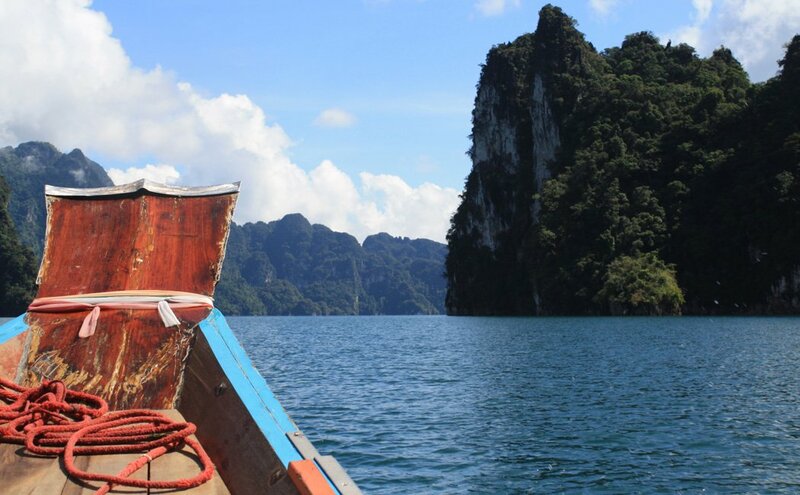 A lovely and scenic way to experience Khao Sok Lake! 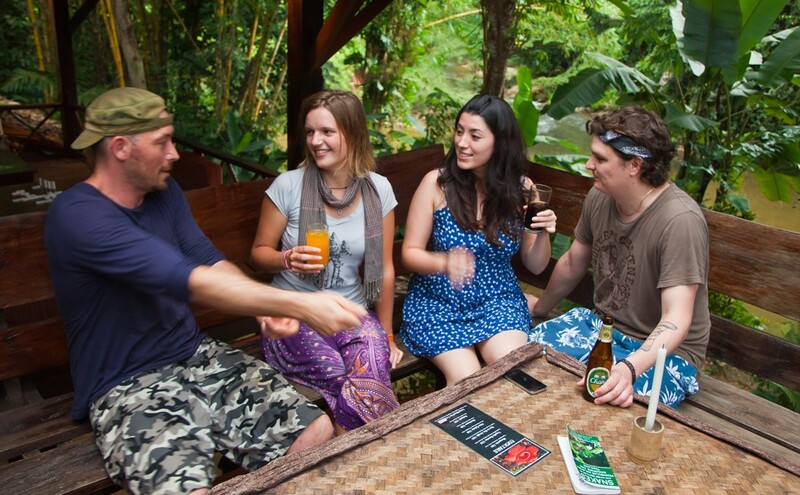 These 3 and 4 day tours are for people who would like to experience “the best of both worlds” both the lake and the village. . 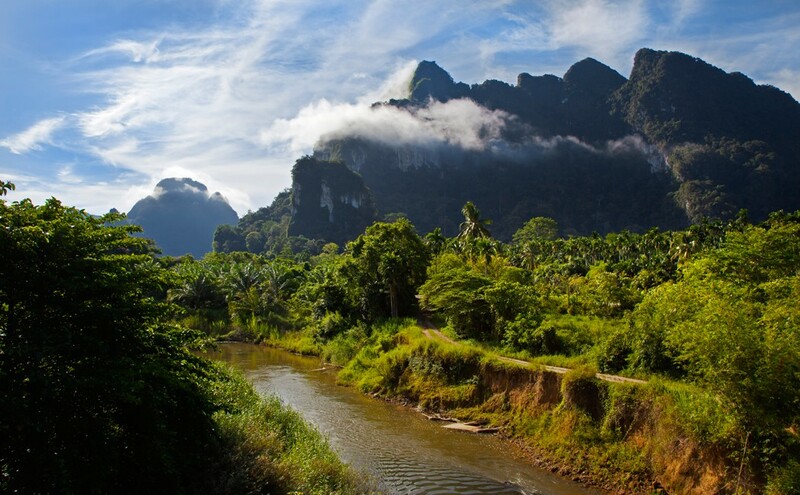 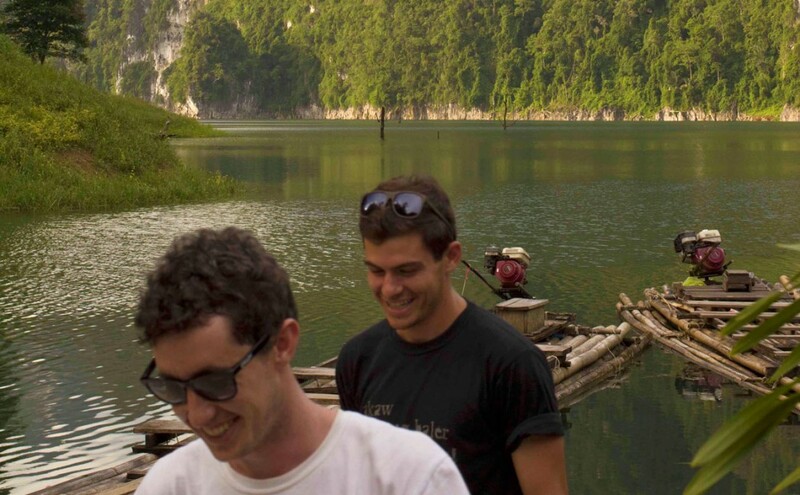 Check in to your cottage near the Khao Sok river.